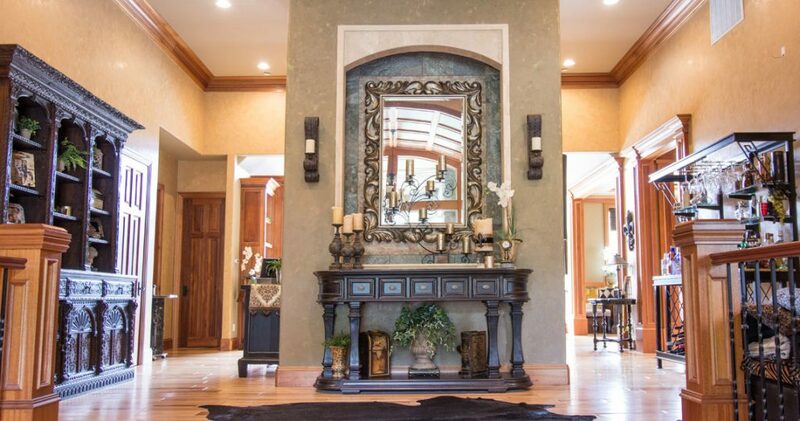 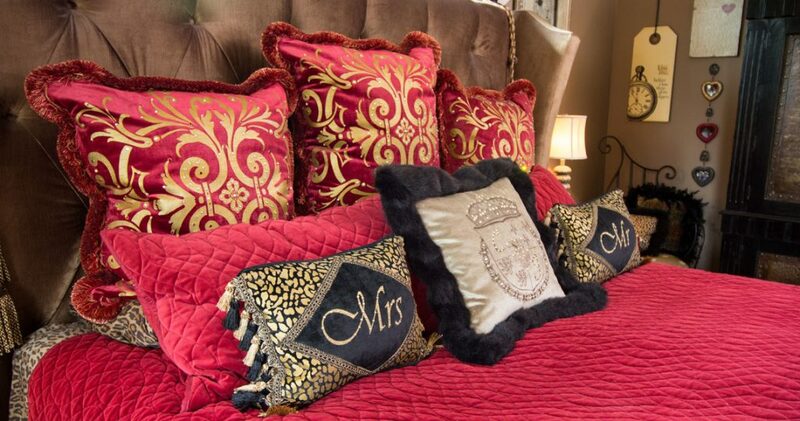 This Oregon City client loves traditional style in her home, lavish fabrics, opulent glitz and glamor! 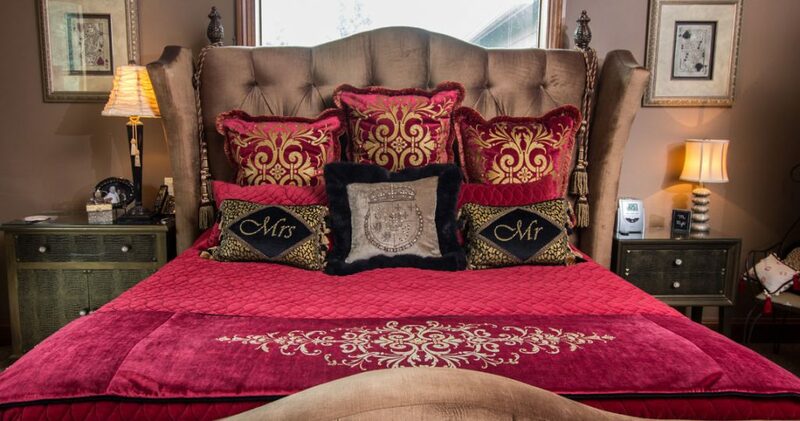 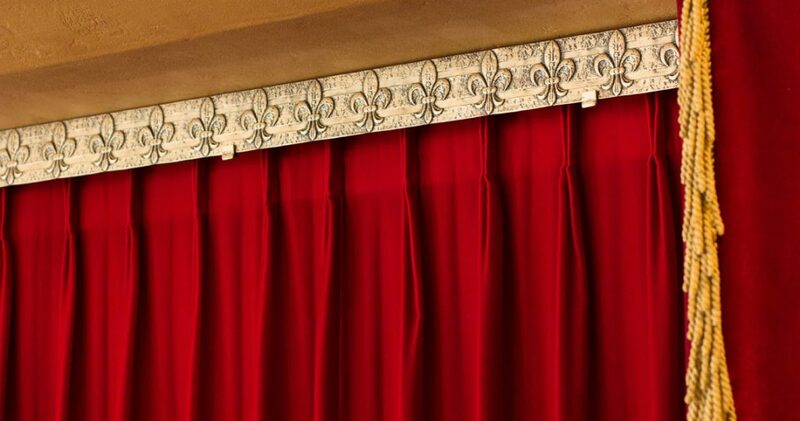 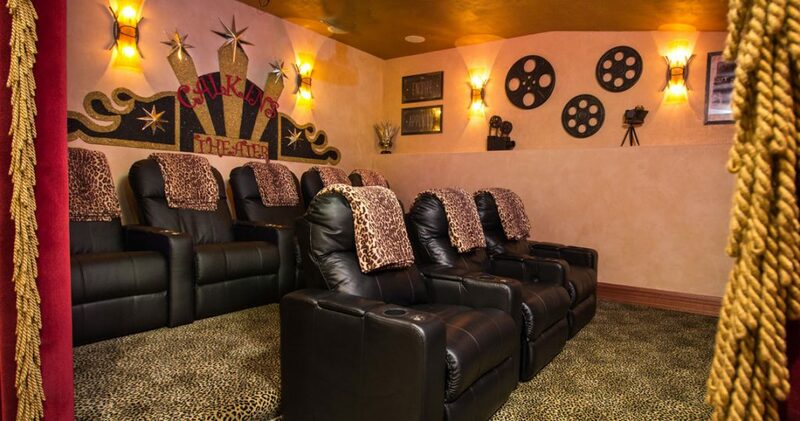 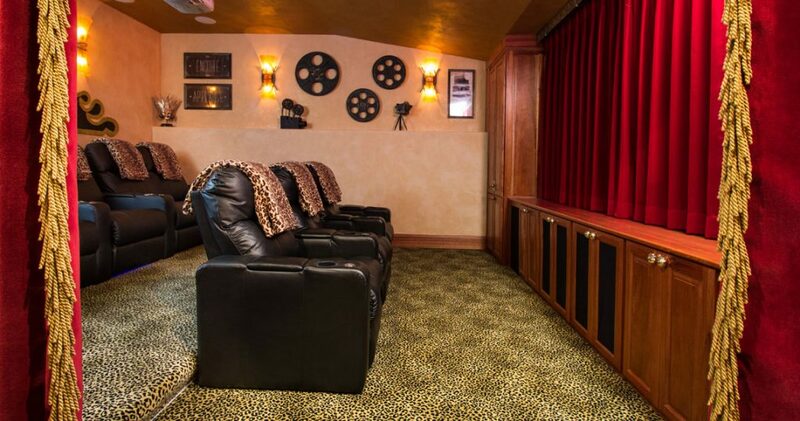 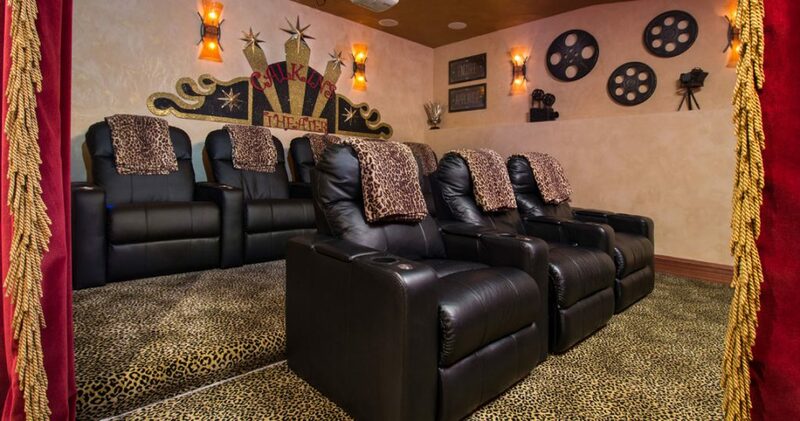 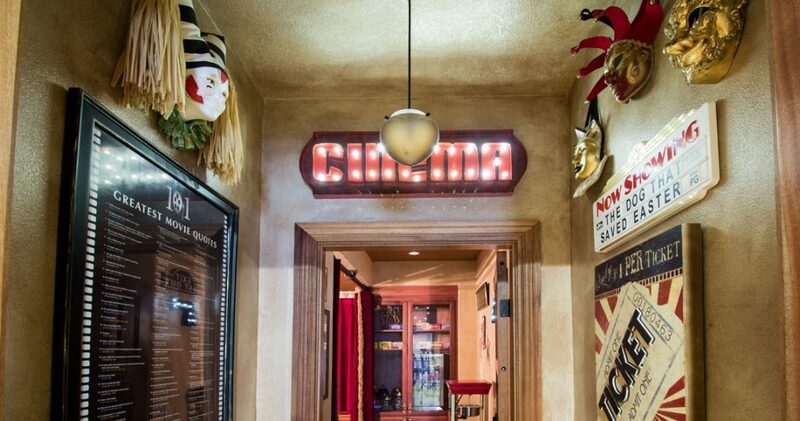 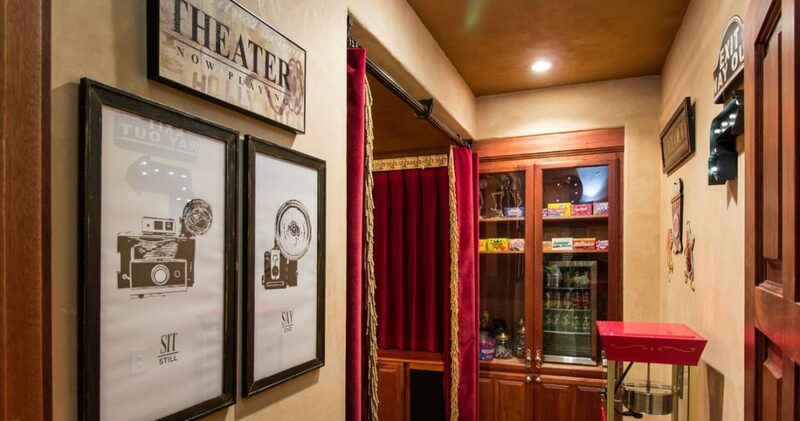 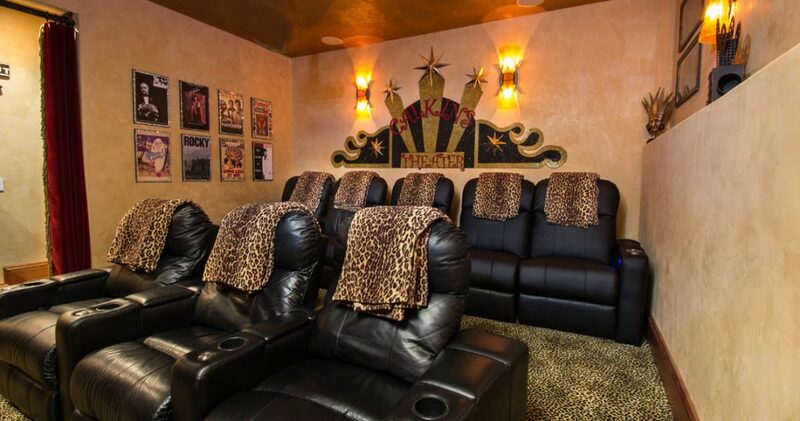 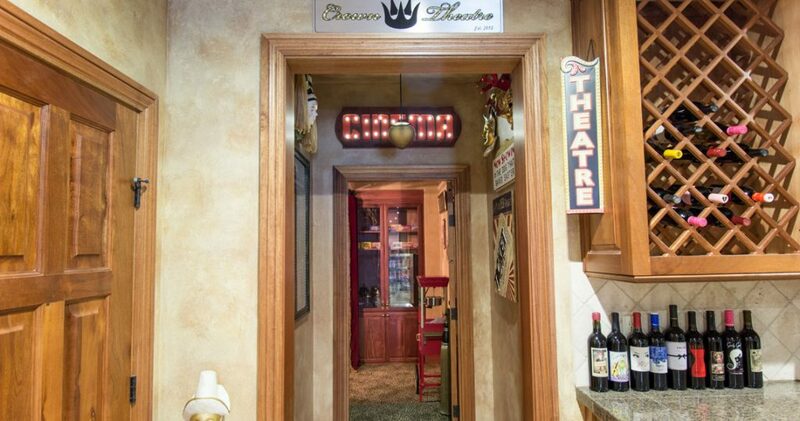 Here is some interior shots of her front entry way, custom bedding in Master Bedroom (with lots of Swarovski crystals), and recently finished home theatre that has been decorated to the max with velvet red motorized drapery panels over the screen area! 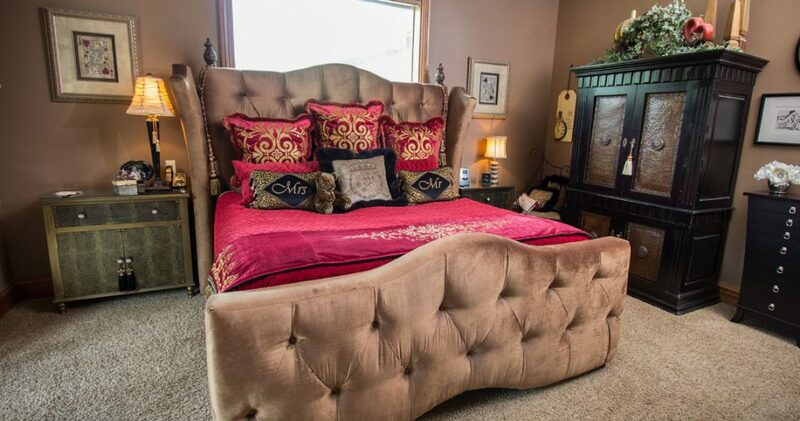 She loves her home and enjoys entertaining.